The EuroIA Summit is the leading Information Architecture (IA) and User Experience (UX) conference for Europe. It is organised by a team of volunteers every year in September, in a different European city. 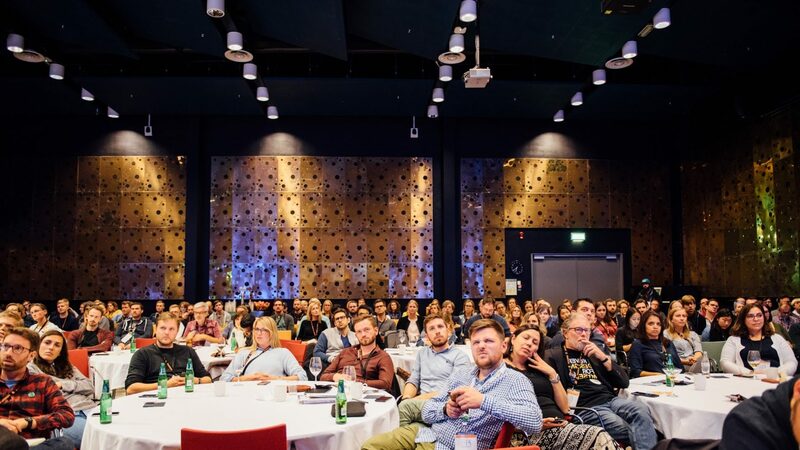 EuroIA 2018, in Amsterdam, will be the 14th edition. 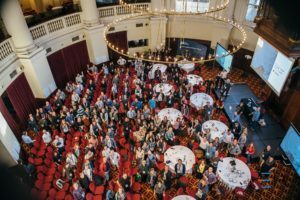 Having such a long-standing relationship with the Information Architecture and User Experience community, EuroIA has seen, and hosted, some of the defining moments in the progression of our industry and the way we work. Doing so, we embraced topics from user research to testing and analysis, content modeling, creative workshops or skills management. We also made plenty of time to enjoy drinks, make friends, play piano and sing songs. Over the past 13 years we’ve seen inspirational talks from some of the most prestigious teams in our industry. We’ve been given insight into large organisations such as Apple, Google, eBay, Philips, Samsung, Ikea and the BBC. While also sharing some of the practices used by agencies like Adaptive Path, Sapient Nitro, Lbi, FatDux, Razorfish and Netlife Research. On the stage we’ve seen individuals like Luke Wroblewski, Lisa Welchman, Abby Covert, and Gerry McGovern sharing their opinions on the way we work. Not to mention non-profits and academic members of the community such as the University of Cambridge, the European Union and the United Nations. EuroIA has always focussed on providing an intersection between organisations large and small, showcasing ideas and practices from academic research as well as industrial case studies. 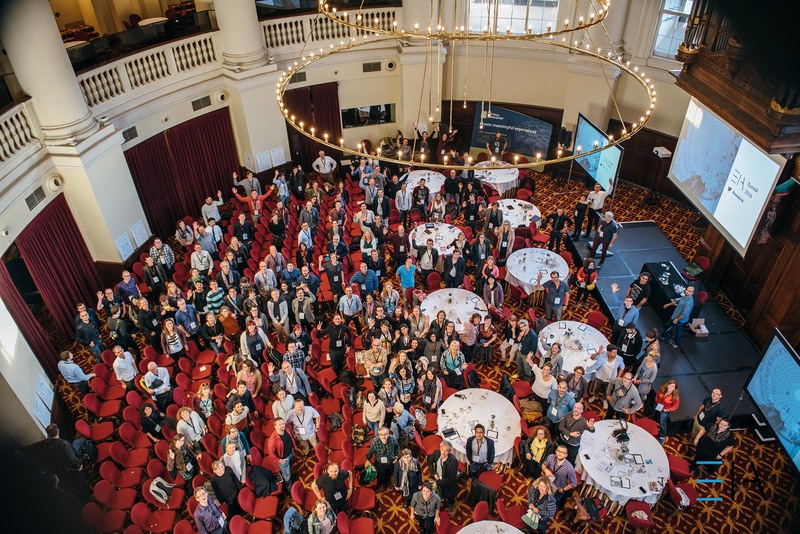 We look forward to seeing you at the next EuroIA Summit. In late 2003, a tiny group of new-media evangelists decided to develop an international event that focused on the growing fields of Information Architecture (IA) and User Experience (UX). Today, we are one of the most prestigious events in our field. Not only does our viewpoint remain uniquely European, we have also created professional networks and personal friendships across the continent. Help nurture emerging markets in Central and Eastern Europe. EuroIA 2014 (Brussels, Belgium), on Lanyrd ~ Closing the first decade, where it all began. We are very excited to announce this year's EuroIA summit will be hosted in the capital of the Republic of Ireland.... Dublin! EuroIA 2018...September 2018.